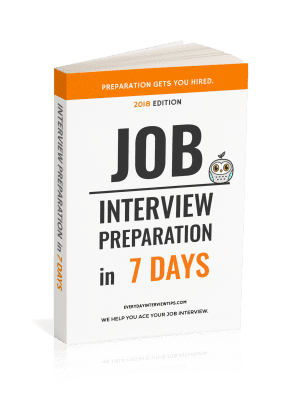 We discussed how interviewers prepare for your job interview. 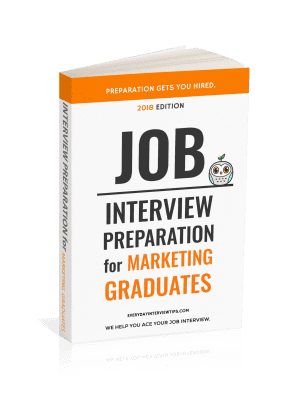 Part of their preparation involves trying to find out as much about you as they can before the job interview so that they can find interesting things to ask you. In general, their intentions are fairly innocent (usually), and all they are really looking for is an idea of who you are professionally. What they find can be anything. They can find your personal blog. They can find your MySpace account. They can find your ex’s embarrassing photos of you they put up on a website to discredit your innocent name. They can find pretty much anything as long as it shows up under a search of your name. That is why before your job interview, you need to search for your name on all types of search engines (with and without quotation marks), see what comes up, and judge whether or not you are okay with what interviewers will see before they interview you. If you are not (and most people are not), here are several ways to create a better Internet presence. Fix Your Social Media Profiles – We’ve discussed this a few times already, but by blocking/changing/deleting your social media profiles, you drastically reduce your online presence. Join LinkedIn (and Others) – There are some social media websites that are perfectly acceptable for business professionals, like LinkedIn. Join those instead and make sure they are designed to impress employers. Delete Things that can Be Deleted – If your friend used a full name on a website of theirs, ask if you can get your name deleted. Your friends will usually comply. Some webmasters are willing to delete things for you as well. Develop a Professional Presence – Create a professional website with your full name and market it a little. Have it put your best face forward, with sample work and documents that prove you are a great employee. Join Groups that Make Membership Public – By signing up for professional groups that have public membership listings, you can show up in searches that show dedication to the field. Be careful, however, to only join groups that you will always be proud to join. It can be hard to get your name off a list once it is on the list. With enough work, you can take control of your online identity again and ensure employers don’t hold anything against you before you have even been interviewed. You may want to get started now, however, because fixing your online identity can take quite a bit of time. Here a NYT article on how online persona undermines a resume. Always prepare your online persona before your interview.